Join us for an evening of true stories, live music and painting while we explore the adventures that happen inside our minds. 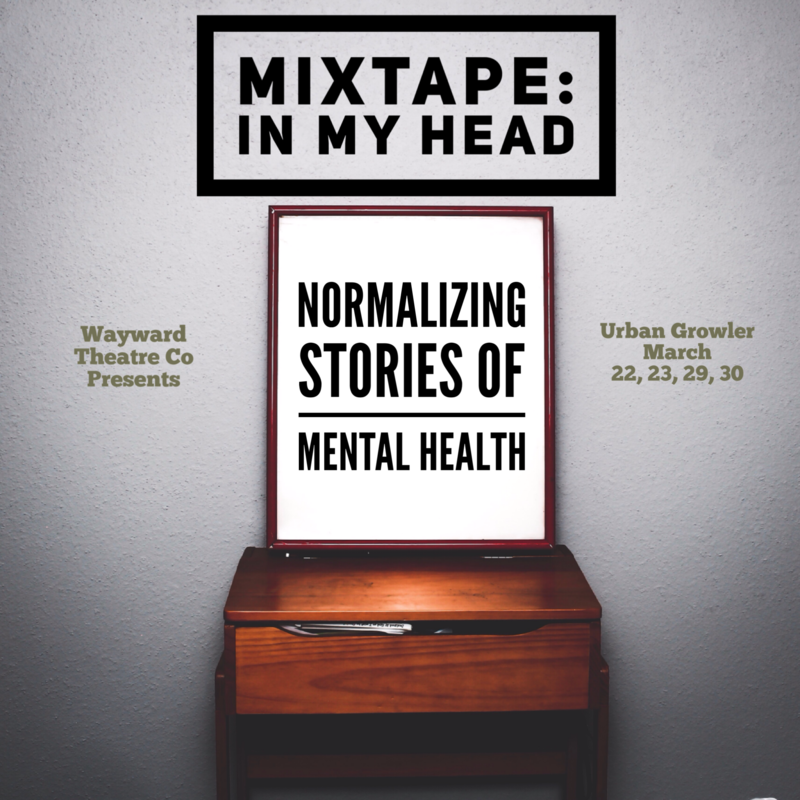 Shedding light and normalizing the mental battles we all face, five brave storytellers will share their brain journeys through true tales told. Backed by a full band and live painting onsite, this is a night not to miss! When: March 22nd, 23rd, 29th and 30th - Doors open at 7:00 pm for food and beer. Stories start at 8:00 pm.